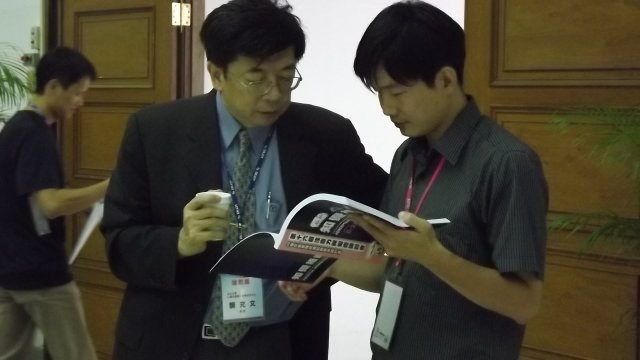 The all-English PhD program in Cognitive Sciences (CS) at National Chung Cheng University (CCU) is a new doctoral program, formally established in 2013, created by the joint efforts among faculty members of Center for Research in Cognitive Sciences, Department of Psychology, Graduate Institute of Linguistics, Department of Philosophy, Graduate Institute of Education, Department of Electrical Engineering, and Department of Computer Science and Information Engineering. 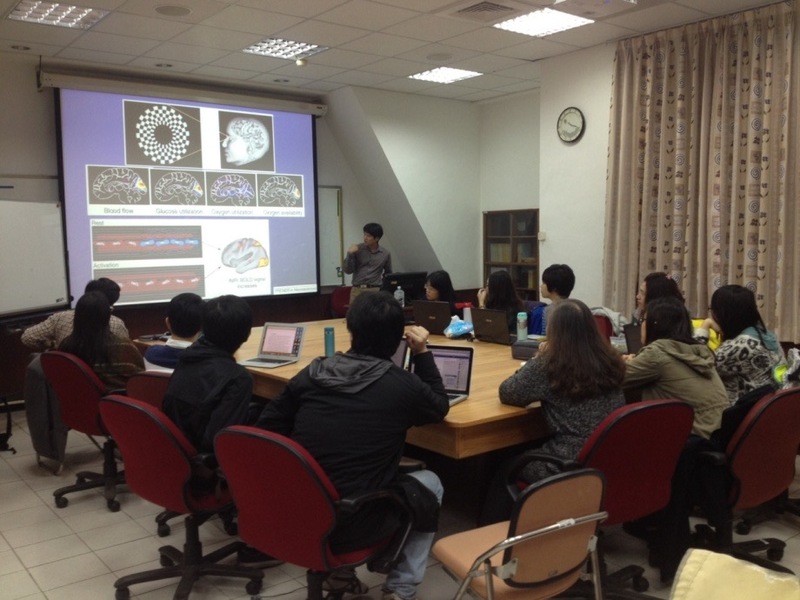 CCU has been playing a leading role in fostering and promoting cognitive sciences for more than a quarter of a century in Taiwan, and we are excited to announce the new degree-awarding Ph.D. program, which represents an interdisciplinary integration across many well-developed academic institutes and departments at CCU. 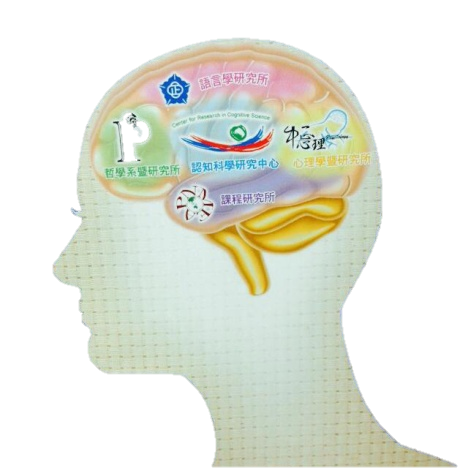 Cognitive neuroscience — including visual cognition, developmental neuroscience, emotional development, reading and language development, cognitive modeling, neuroanatomy, neurophysiology, etc. Linguistics and language processing — including syntax, phonology, semantics, psycholinguistics, language, and cognition, computational linguistics, language acquisition, reading comprehension, etc. Mind and cognition — including the basis of logic and artificial intelligence, mental representation, consciousness, etc. Applied cognition — including cognitive aging, human factors, education and learning, human-computer interface design, artificial intelligence, image processing, and machine learning, etc. Providing a diverse and rich learning environment for CS students to have first-hand global village experiences. Nurturing and cultivating CS students’ professional skills and knowledge in cognitive sciences and the related fields. Empowering CS students with the required training and skills to pursue (a) teaching and positions in colleges and universities, (2) R&D positions in industries where humans as end users are the main concern of manufactured goods and products. Applicants of Overseas Chinese Students must send the applications to CCU and University Entrance Committee for Overseas Chinese Students through an individual application. The result will be sent to University Entrance Committee for Overseas Chinese Students, and the applicants will be informed individually from the committee. Applicants of Mainland Chinese Students must send the applications to CCU and University Entrance Committee for Mainland Chinese Students through an individual application. 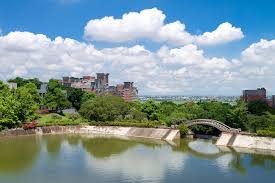 The result will be sent to University Entrance Committee for Mainland Chinese Students, and the applicants will be informed individually from the committee. Domestic applicants must have obtained a Master’s degree from a domestic university or independent college accredited by the Ministry of Education of Taiwan, from a foreign (international) university or college recognized by the Ministry of Education of Taiwan, or have obtained an education level equivalent to Master degree. International applicants must currently hold nationality of a foreign country other than Taiwan, Mainland China, Hong Kong and Macau, and have never held Overseas Chinese Student Status. Applicants must provide evidence of English proficiency (such TOEFL PBT, TOEFL CBT, TOEFL IBT, IELTS, TOEIC, or GEPT). All applications should be made through the online application system at CCU. After completing the online application, applicants should print out all the following documents and send the package to Center of International Affairs and Exchange, National Chung Cheng University. Master's thesis and/or other related academic works.